Captain Moe’s Lucky Fleet is your destination for affordable deep sea fishing excursions. Plus, we promise results thanks to our vast knowledge of fishing in this area for three decades. We can accommodate up to six anglers for each fishing trip. For one low price, we guarantee a good time! We have the best deep sea fishing prices in Key West. But don’t take our word for it. Why not call us and find out? Here at Captain Moe’s Lucky Fleet, we accept all major credit cards, cash and personal checks. Everything is included in your trip. All you need to bring is your preferred food and drink, plenty of sunscreen, a hat, and a jacket for when the winds pick up. You’ll need some cash, too, to tip your hard-working crew. Remember, you split that cost with all the members of your party. Plus, you can take $50 off the price when you mention you found us online. 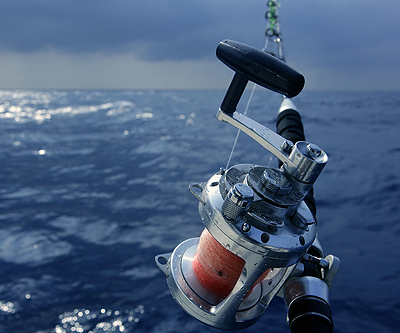 If you love deep sea fishing, you will love chartering a boat with Captain Moe’s Lucky Fleet. For one low price, you get access to a crew with many years of experience. 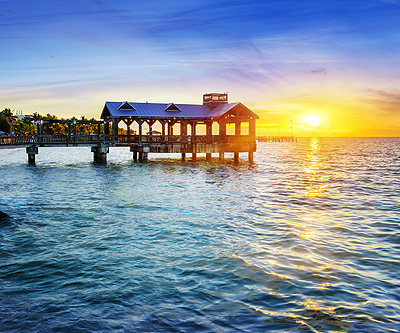 In addition, our company enjoys a solid reputation for excellence throughout Key West. Our three capable boats (The Lucky Charm, Reel Lucky, and Reel Lucky Too) are the best around. In addition, our fishing charter vessels are equipped with the latest rods and reels that have seen plenty of large fish in their day! From kingfish and marlin to shark and tarpon, you can catch any number of fish with us. For the most affordable deep sea fishing prices in all of Key West, get in touch with us at 305-304-8065. Captain Moe’s Lucky Fleet is conveniently located at 201 Margaret Street in Key West.